Acme Canine received the Pet Age 2014 SILVER award for boarding facilities, nominated for the Better Business Bureau’s Business Integrity Award, featured on NBC-4 midday pet segment, NPR Ann Fisher, on Ohio News Network’s Pet Segment, in Business First, and on Crazy Pet Company’s advertisements. Acme Canine has demonstrated dog obedience at Honda’s Employee Appreciation Day, the Columbus Zoo, the New Albany Classic and several other venues. We are a recommended business on Angie’s List and have received their Super Service award for several years! Acme Canine has had articles published in Animal Outreach, AKC Evaluator News and Pet Care Services Association magazines. 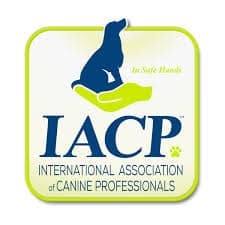 Acme Canine is a proud sponsor of Canine Companion International’s SnoopyFest, Alum Creek Dog Park’s Pup-a-Paloosa, W.O.O.F.’s FidoFest, and DogSOS Inc’s Dogapoloosa. Acme Canine has also shared their dog training knowledge at Honda’s Family Festival, with the US Postal Service Powell Office and at Huntington Park’s Culture Fest. Currently you can hear Laura Pakis share her knowledge of dogs Sundays on KSCO Pet Radio in San Jose, California. She was also a featured speaker at the 2018 Pet Boarding and Daycare Pet Expo West in Burbank, California. 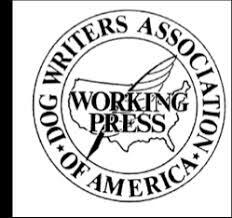 At this time no federal or state certification is required to be a dog trainer, although certification is available. 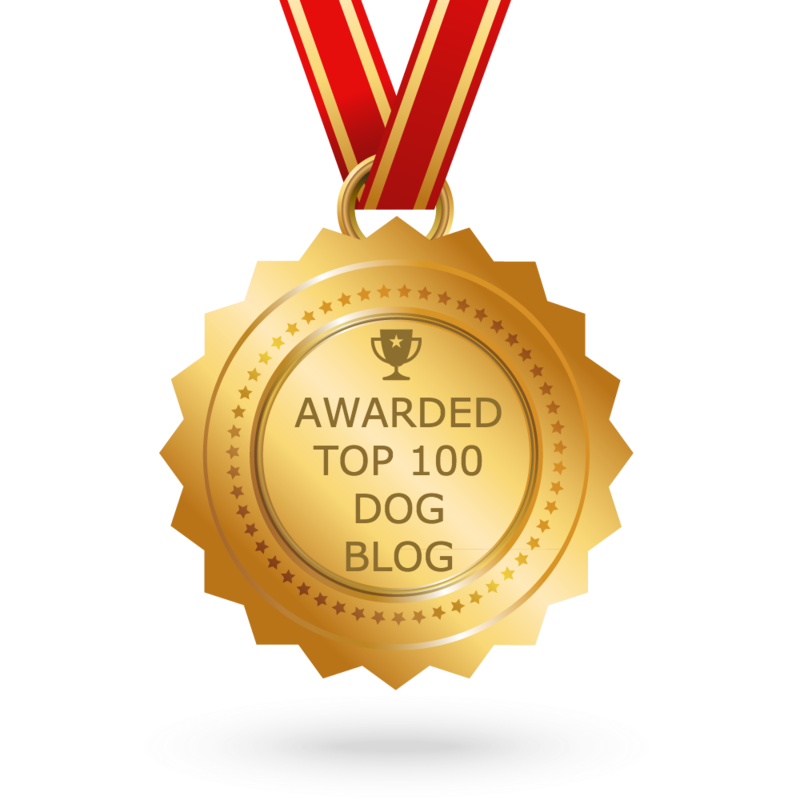 Know Acme Canine is committed to provide the most up to date information on dogs and their behavior and present it with integrity, knowledge and experience. Choosing a dog harness over leash and collar comes with many advantages, both for you and for your dog. Here’s some reasons why. 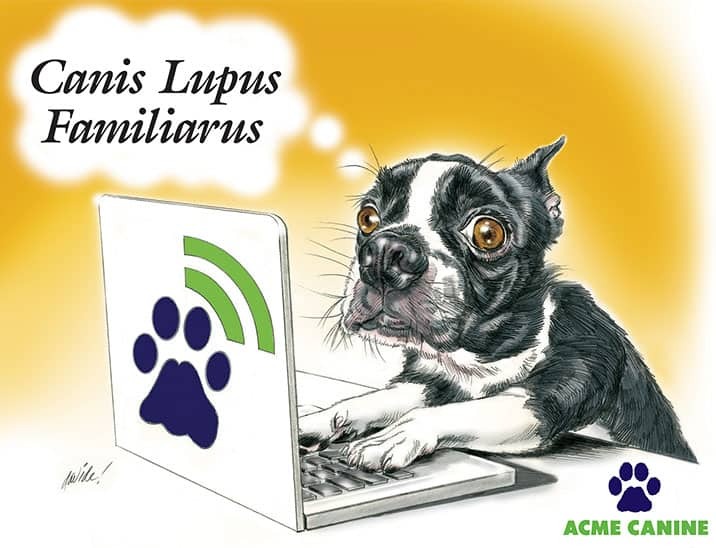 I was referred to Acme Canine through my vet at Dublin Veterinary Clinic and I cannot say enough on how pleased I am with their training services. 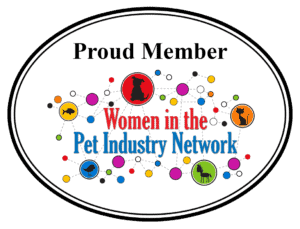 Laura Pakis is the owner and founder and she can do one-on-one training to individually work with you and your dog. This method helps because both the human and dog need to be trained to be able to work together. I have seen such a big improvement in Bella’s behavior since my initial meeting with Laura. It’s been amazing how much Bella has changed and is now listening to us when being called, I’m so happy I decided to choose Acme Canine for my pet training needs! If you need a really good dog trainer and looking for behavior training, look no further than Acme Canine! They teach dog owners new tricks and it’s so good and worth your investment! Laura – Thank you and the same to you. Daisy is the most wonderful dog and we have you to thank for that. I always recommend you to any new dog owners I meet because you made such a difference in Daisy. Hope you have a healthy and happy New Year.